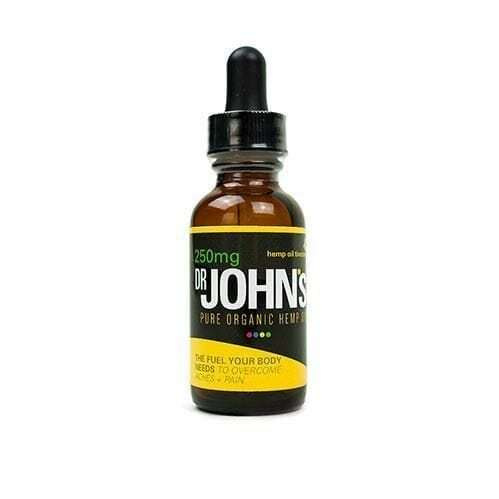 Adding CBD oil to your daily supplements is a must for anyone fighting pain and inflammation or for simply maintaining optimal health. 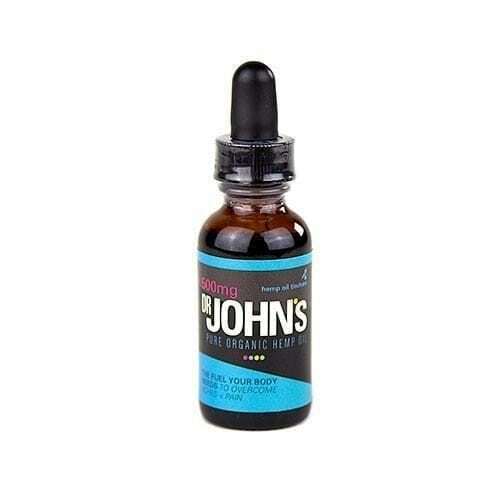 Our capsules are easy to swallow and dosed appropriately for your needs. 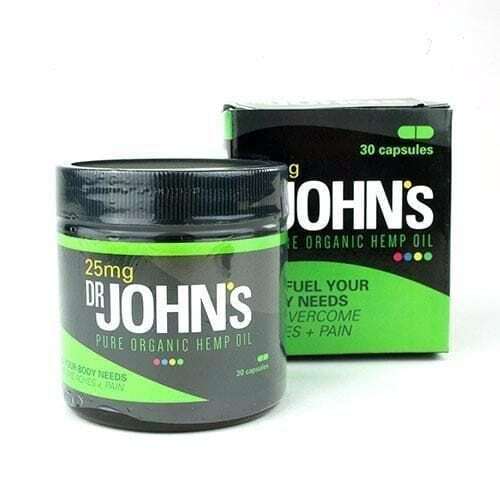 Dr. John's Hemp Oil 250mg tincture to experience the full effects of all the cannabinoids and terpenes found in our full spectrum, Colorado-grown hemp. 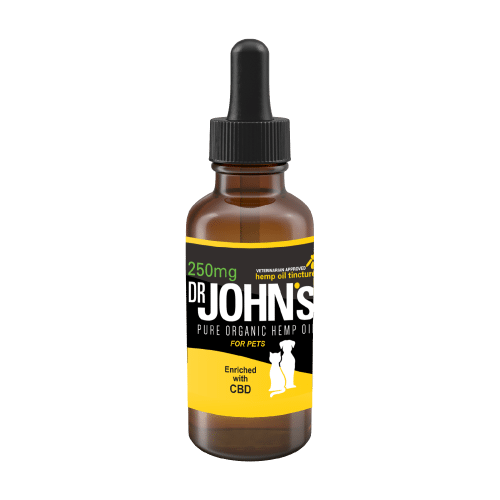 Adding CBD oil to your daily supplements is a must for anyone fighting pain and inflammation or for simply maintaining optimal health. 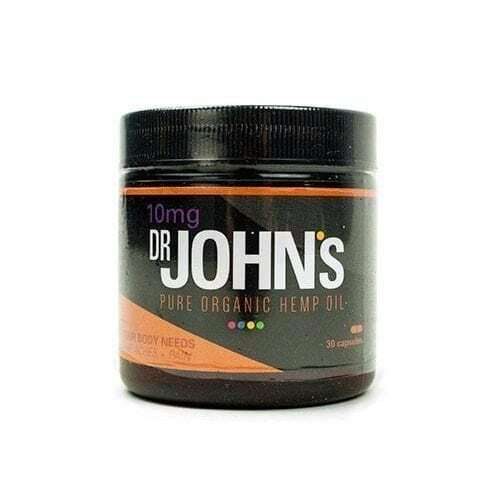 Dr. John’s Hemp Oil 500mg tincture to experience the full effects of all the cannabinoids and terpenes found in our full spectrum, Colorado-grown hemp. Adding CBD oil to your daily supplements is a must for anyone fighting pain and inflammation or for simply maintaining optimal health. 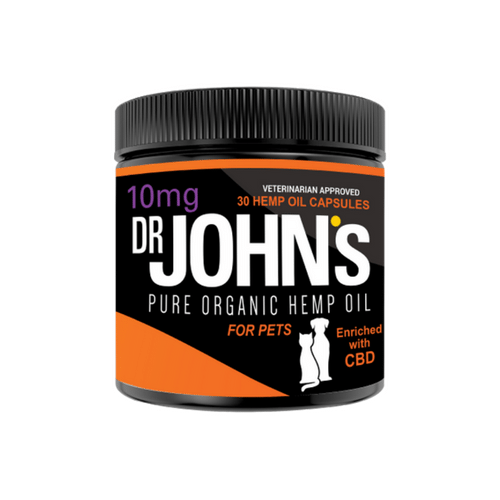 Dr. John’s Hemp Oil 250mg tincture for Pets is perfect for helping our furry friends with anxiety, stress, pain, and inflammation.